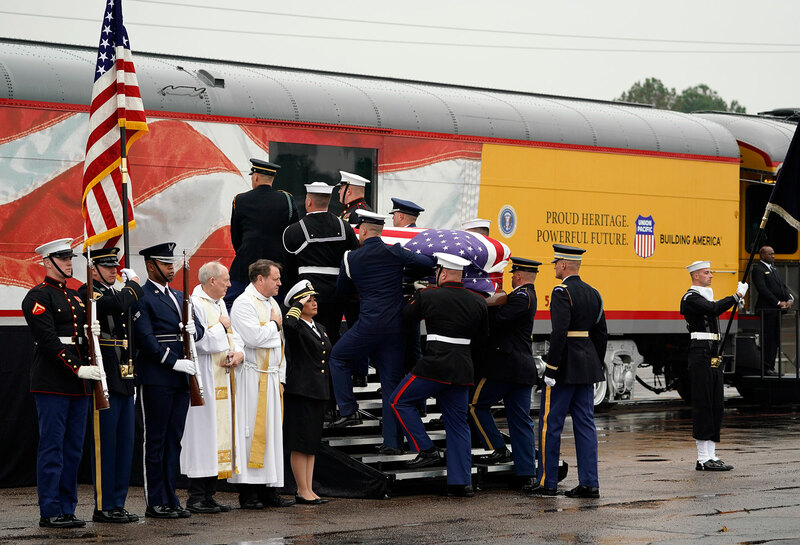 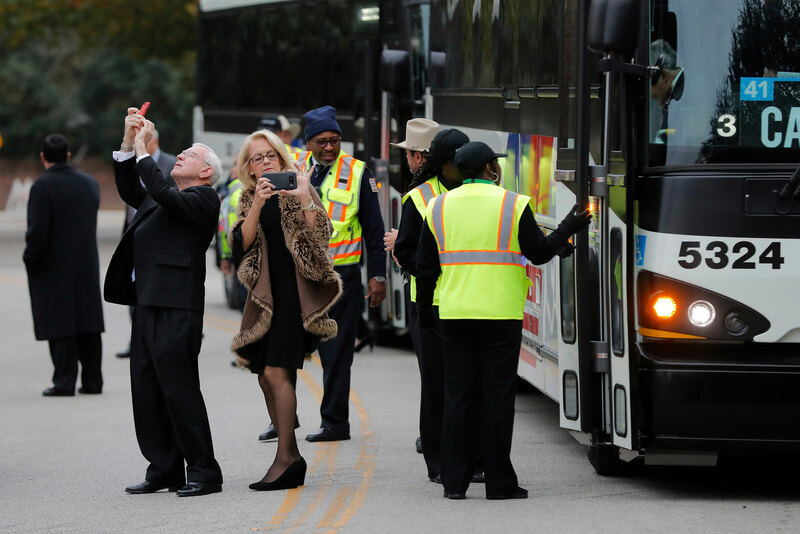 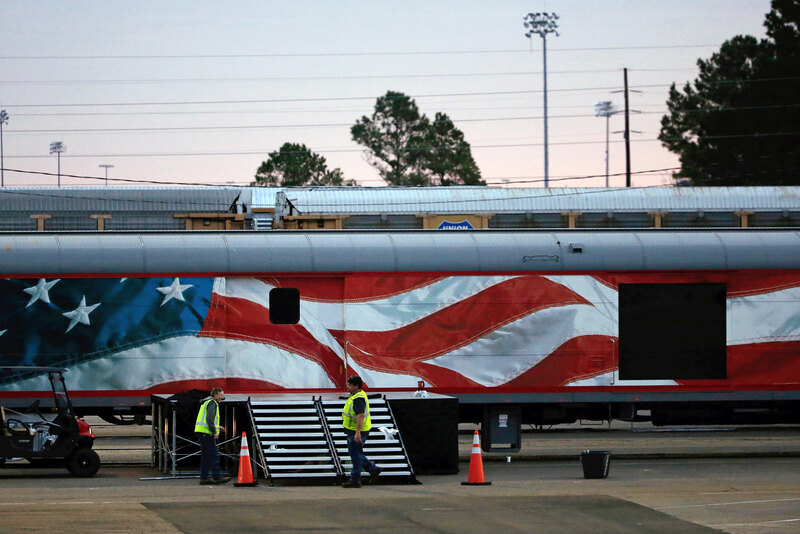 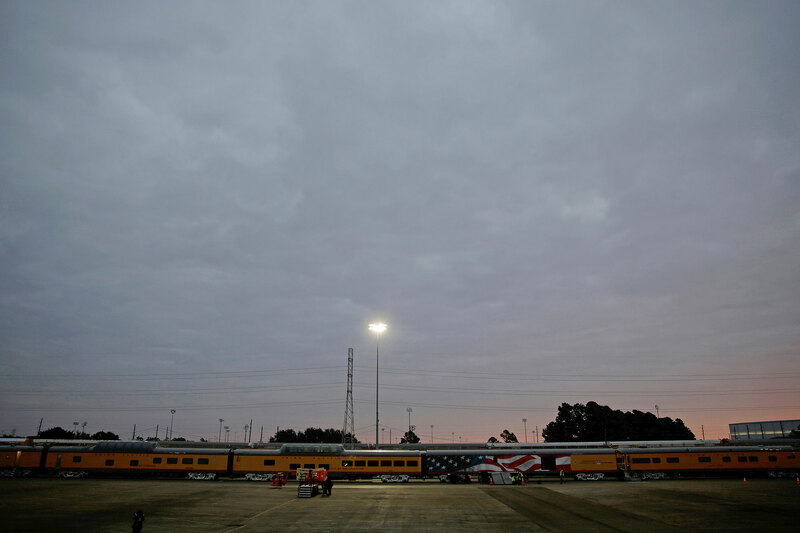 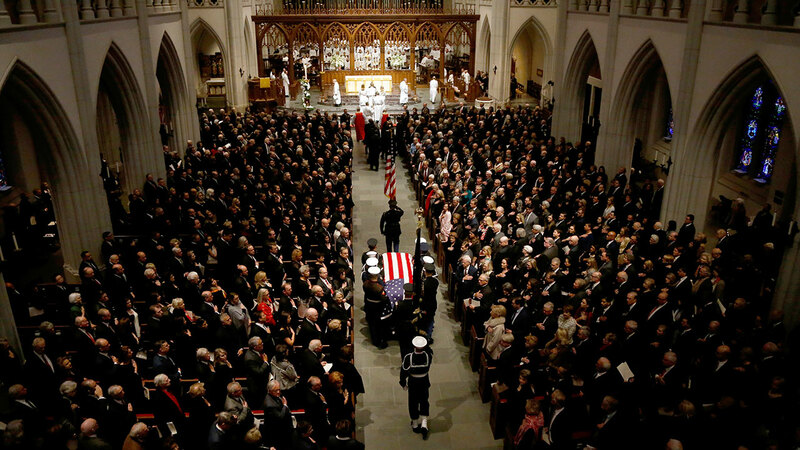 The day after the nation and the world said goodbye to George H.W. 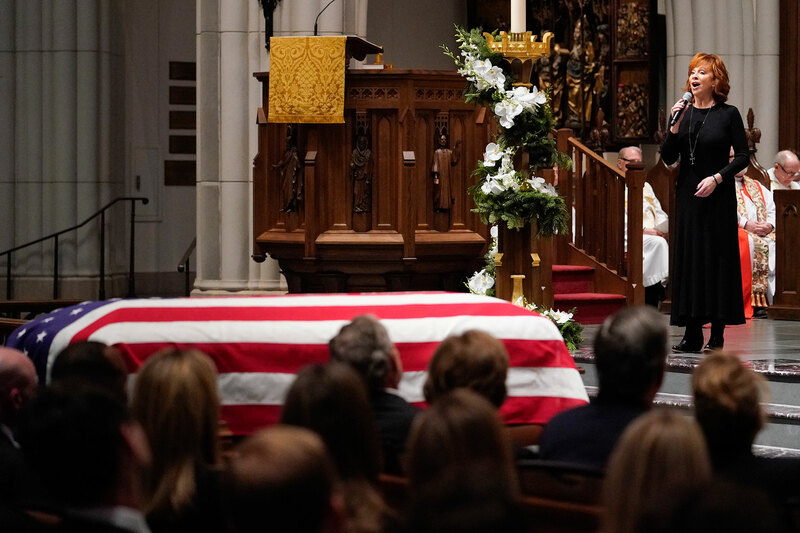 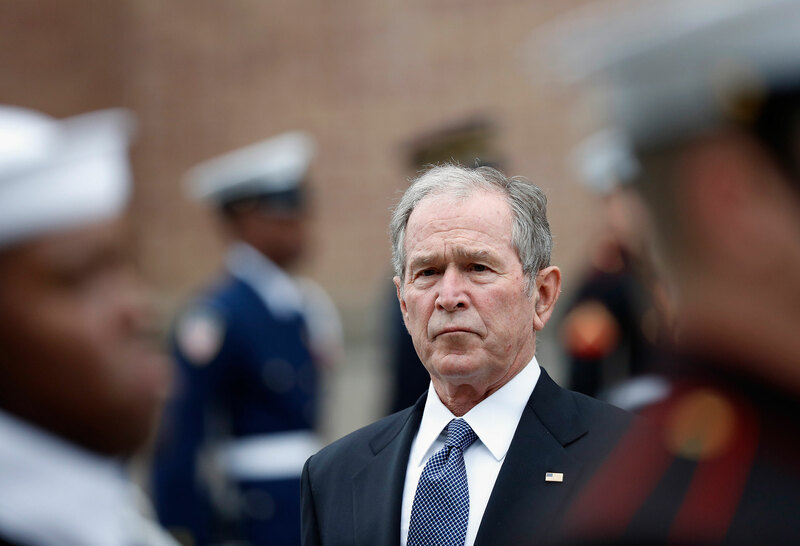 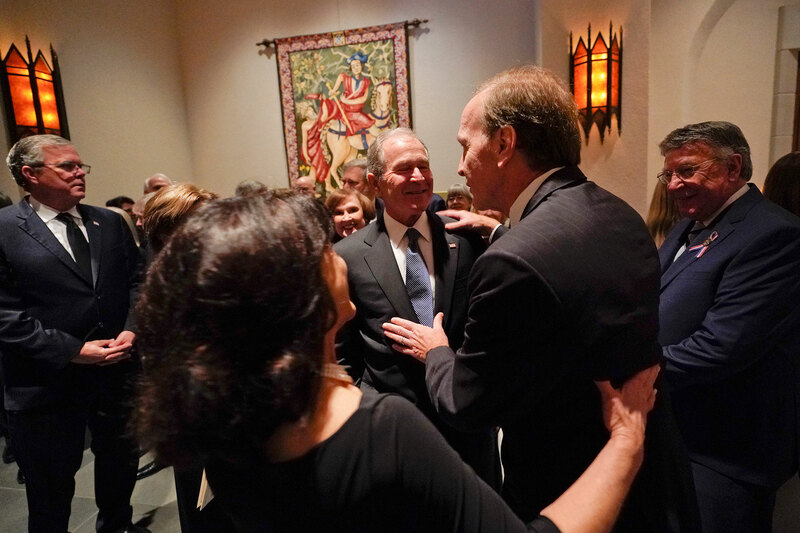 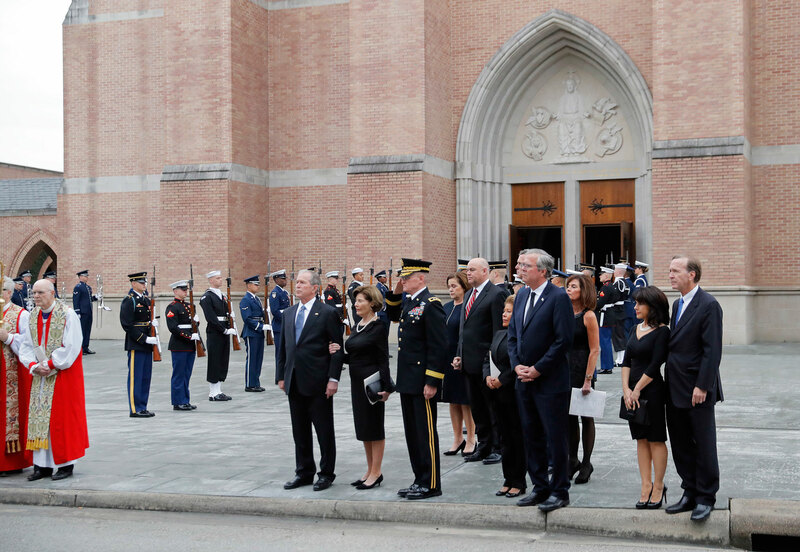 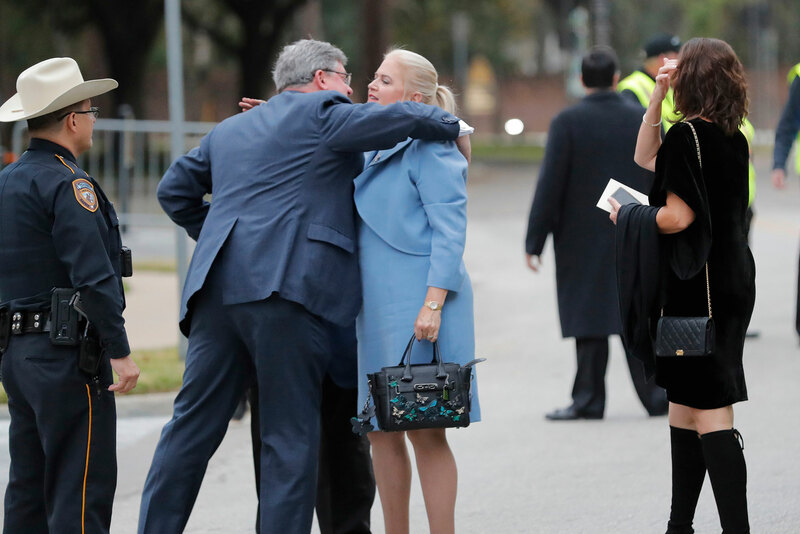 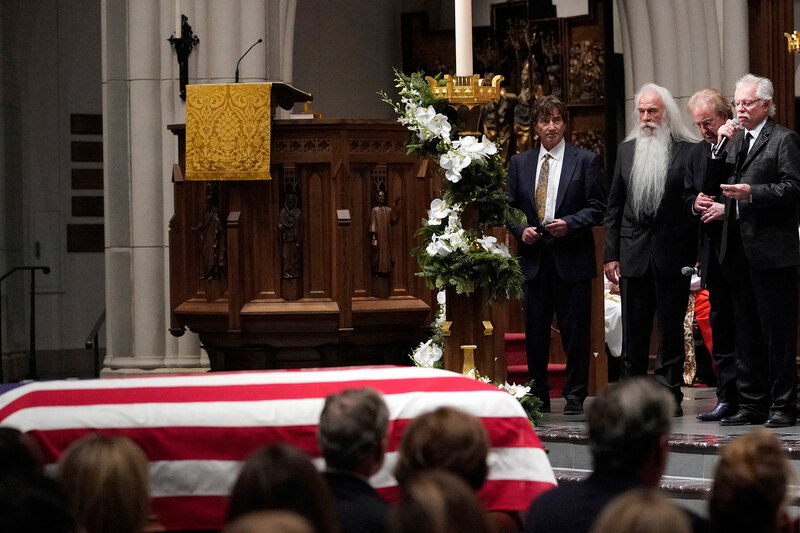 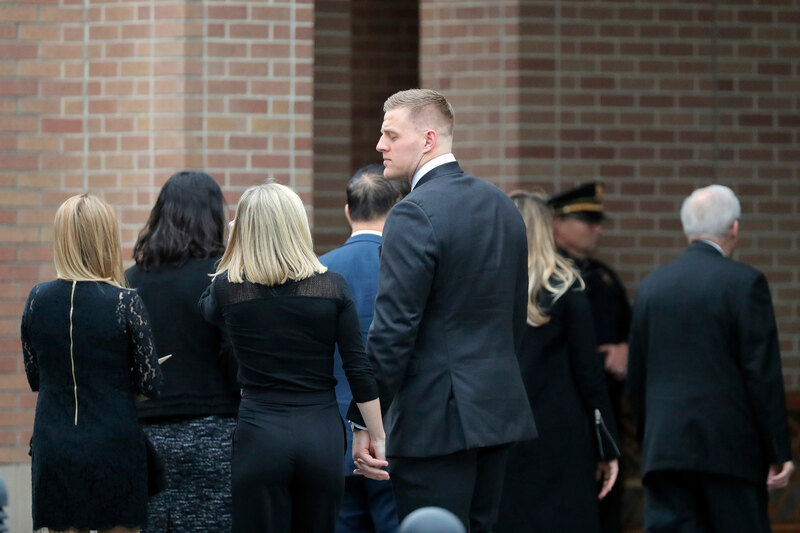 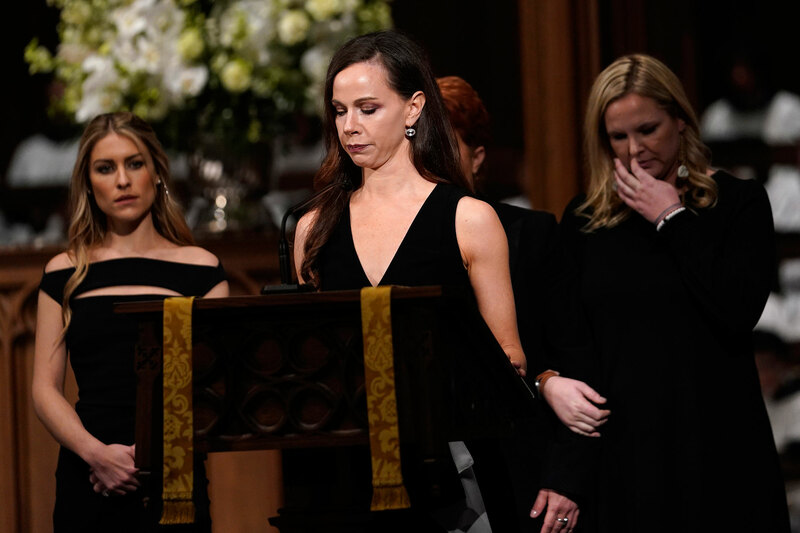 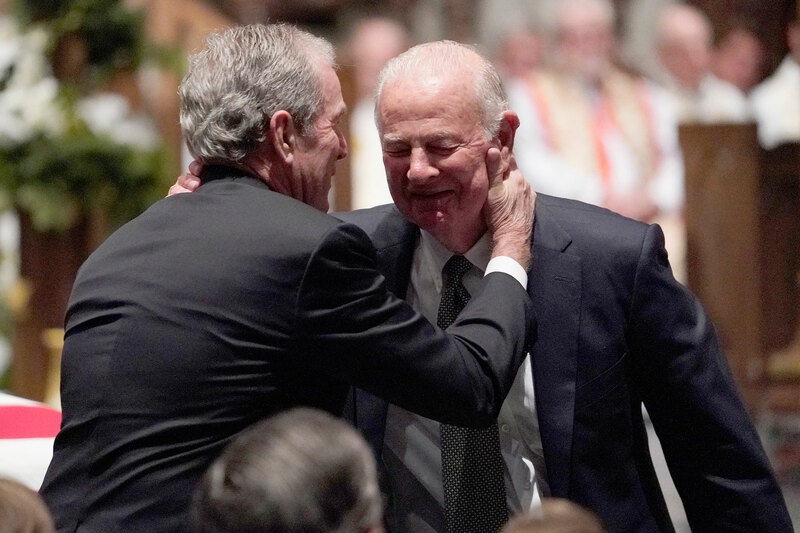 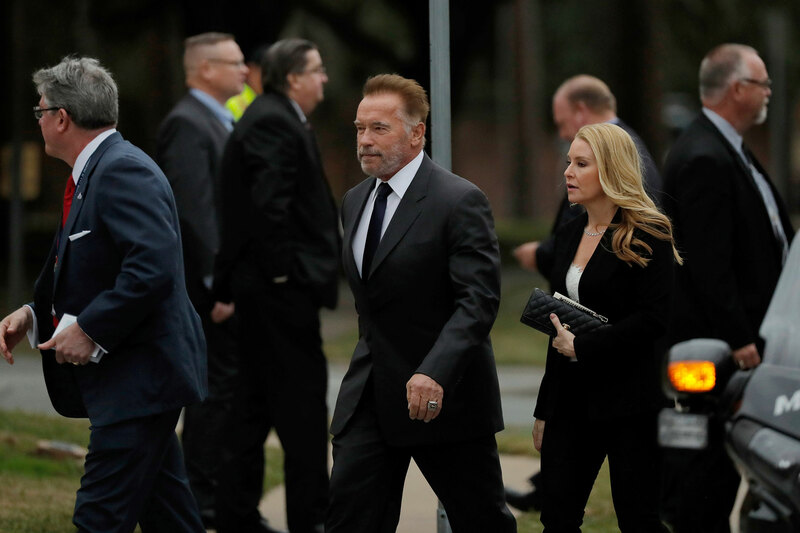 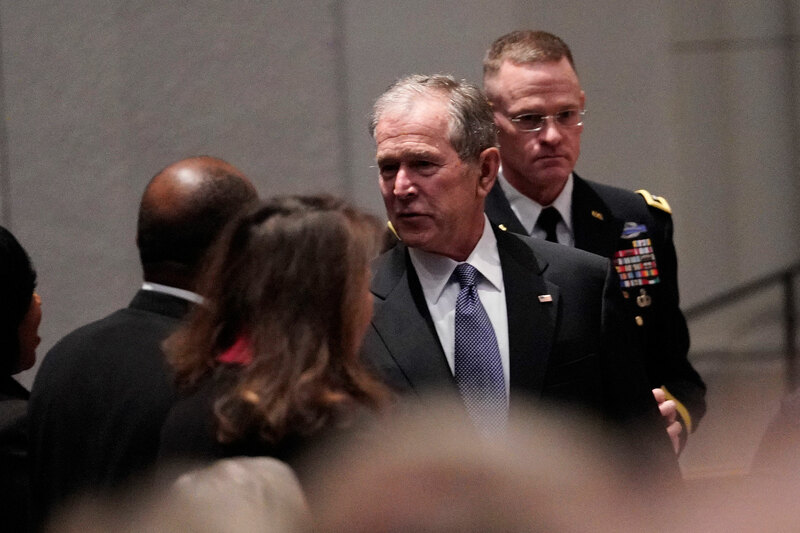 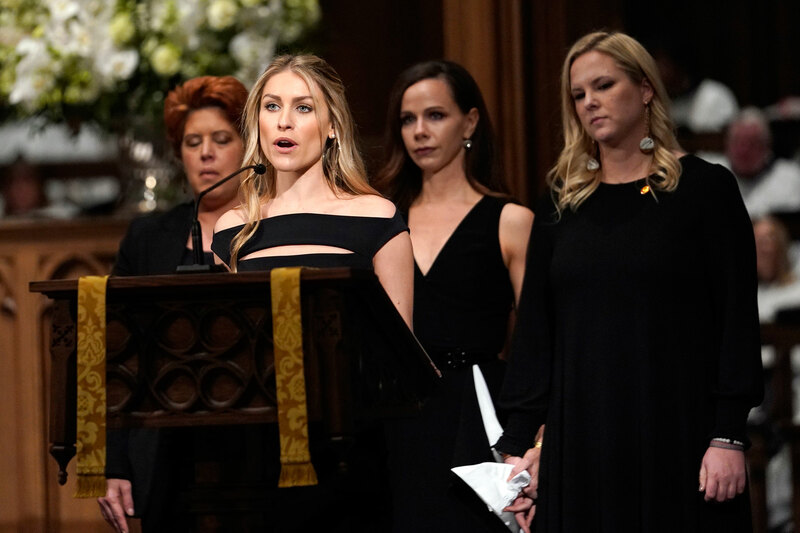 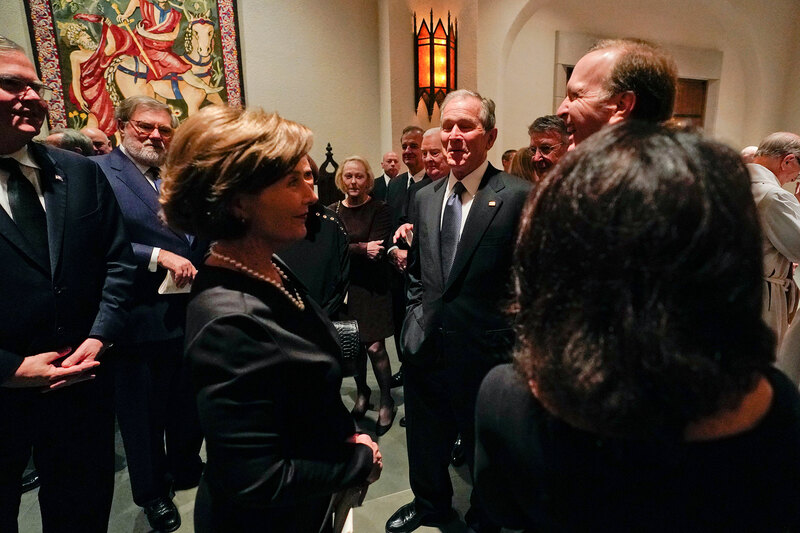 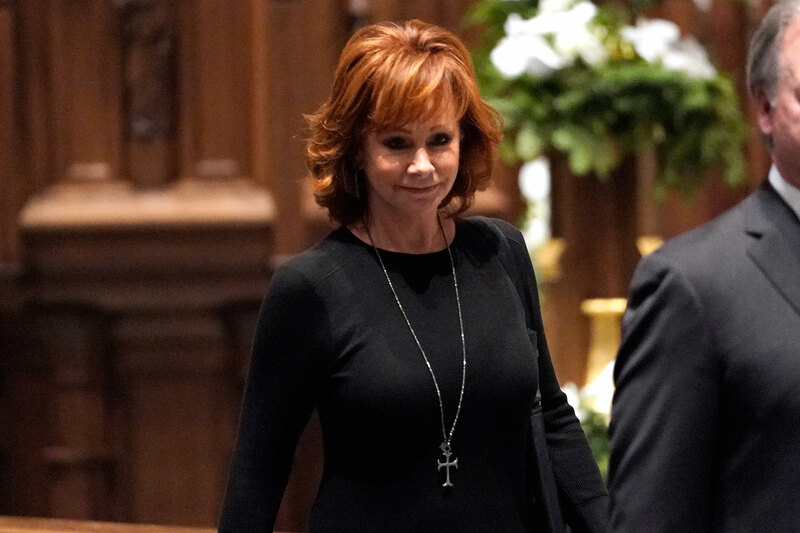 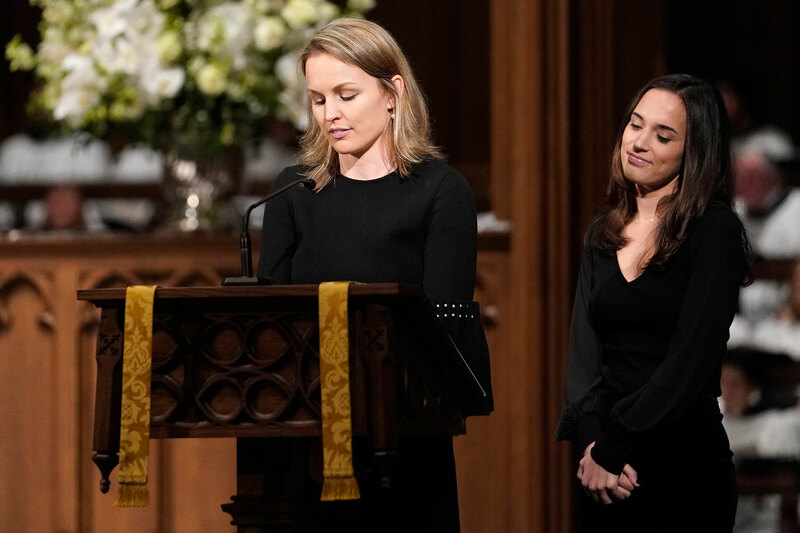 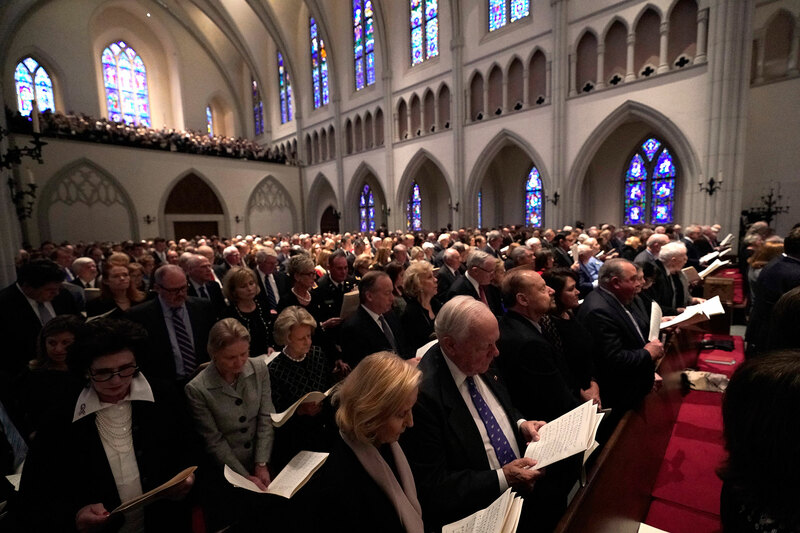 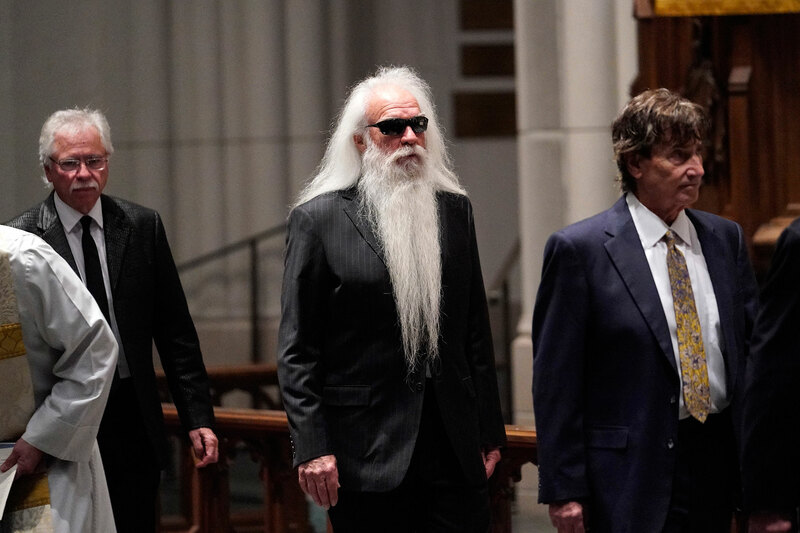 Bush during a state funeral in Washington D.C., his children and grandchildren are attending a more intimate service in Houston before he is laid to rest. 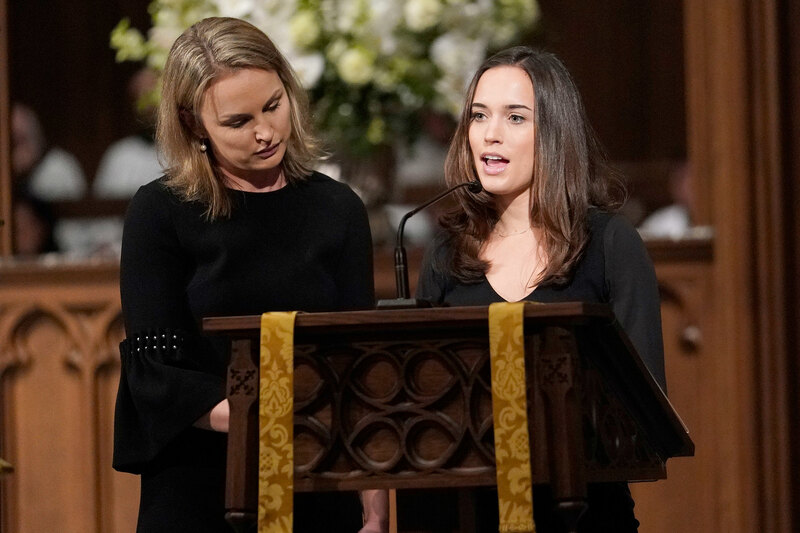 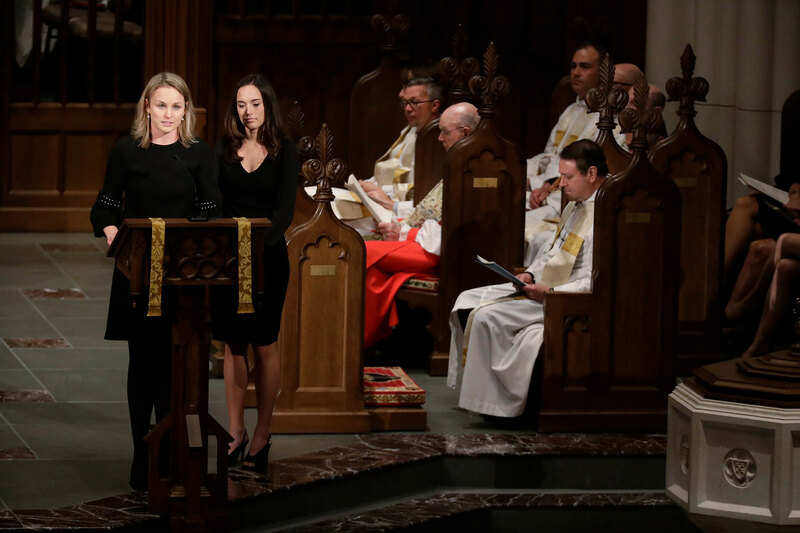 Bush's grandchildren are heavily involved in the service. 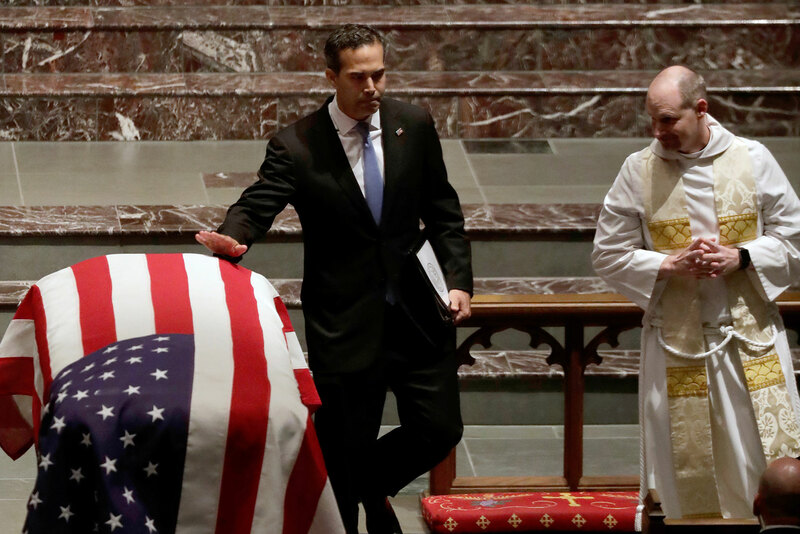 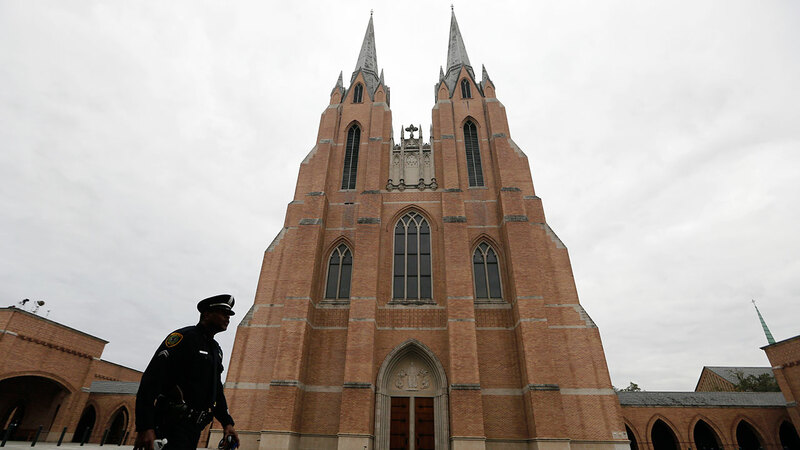 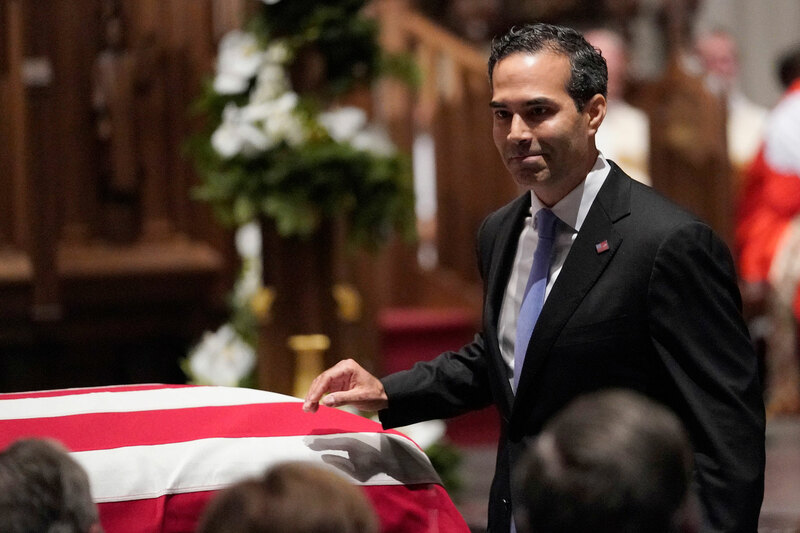 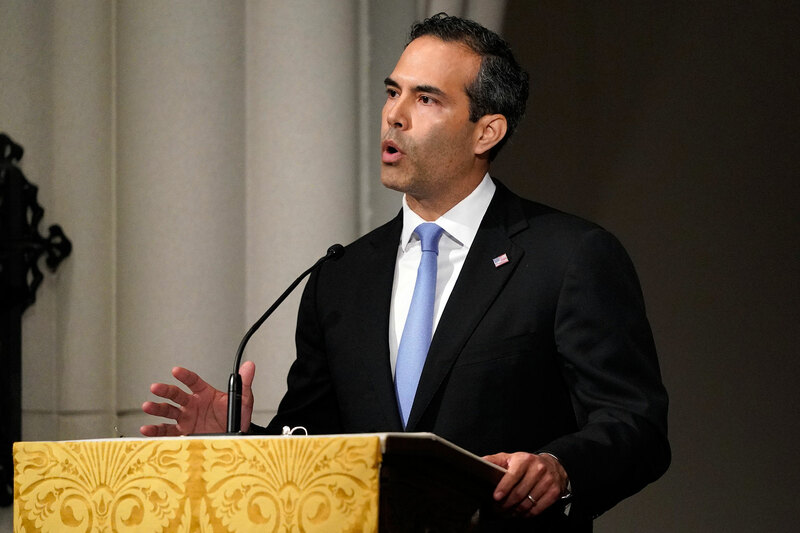 One of the eulogies will be given by grandson George P. Bush. 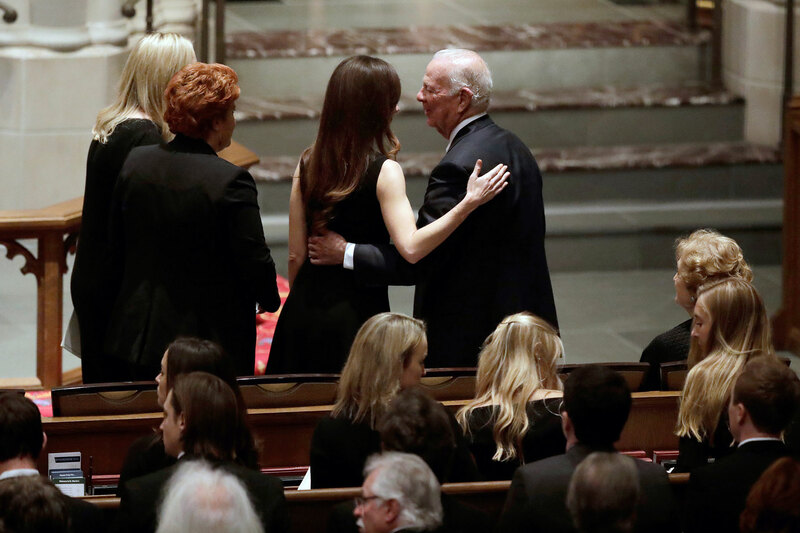 Six of his granddaughters will be reading. 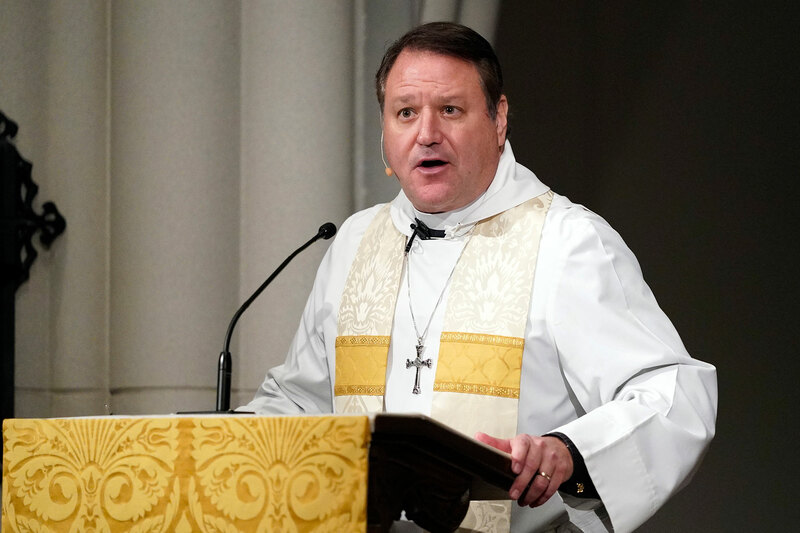 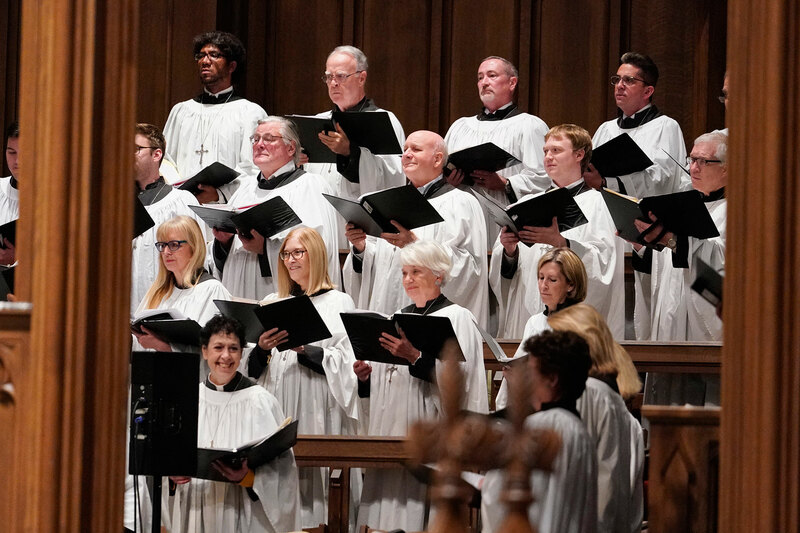 See photos from the second service in the gallery above.